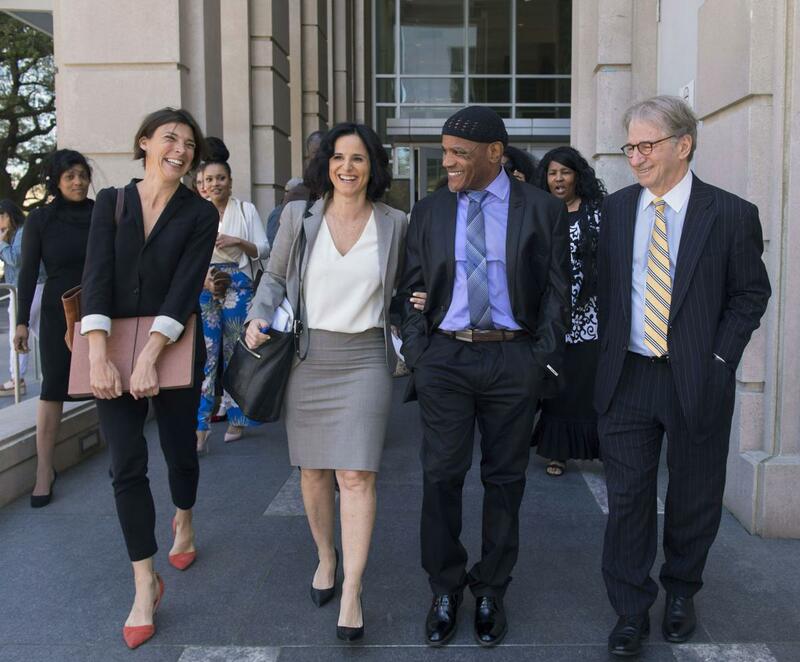 By Lea SkeneArchie Williams stepped out of the 19th Judicial District courthouse and into the sunshine Thursday afternoon surrounded by relatives and lawyers — his first taste of freedom after more than 36 years in prison for a crime he didn’t commit. Williams wore a black suit with a purple shirt and matching plaid tie. He smiled nervously at the cameras gathered on the courthouse steps and then described the bittersweet feeling of the moment: He’s relieved to be free again but struggles to leave behind other innocent people serving time for wrongful convictions in Louisiana prisons. “I’m not free until they’re free,” he said.